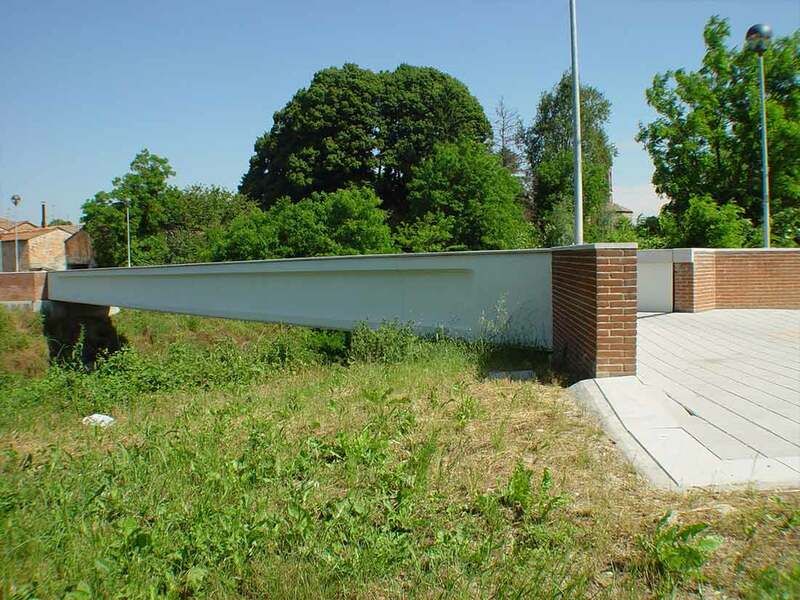 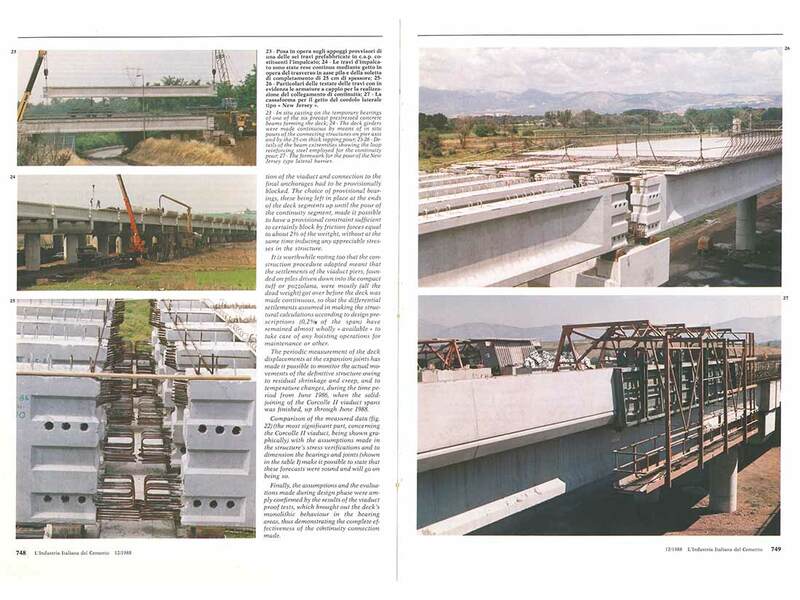 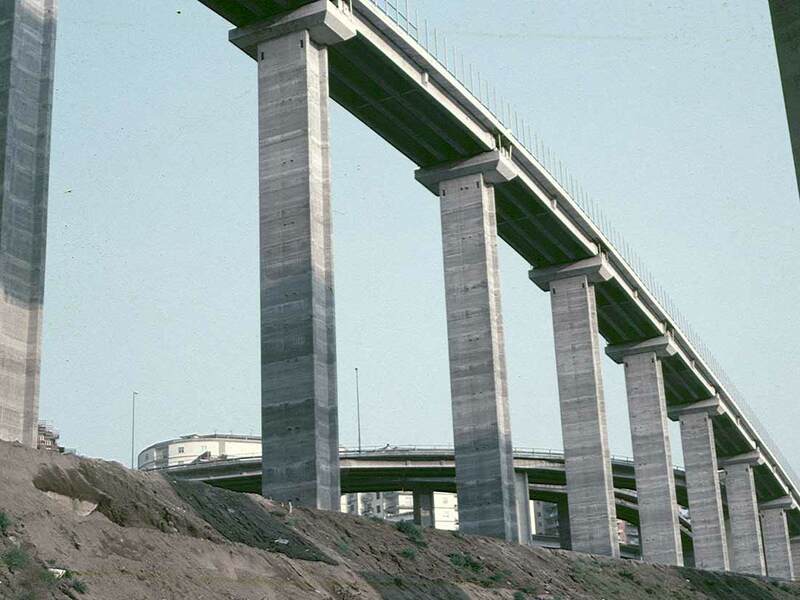 RIVA Ingegneria designs pedestrian and road bridges and viaducts, made of pre-stressed reinforced concrete beams (precast in the production plant) and of concrete slab (cast in situ) to allow the laying of the asphalt and the creation of sidewalks. 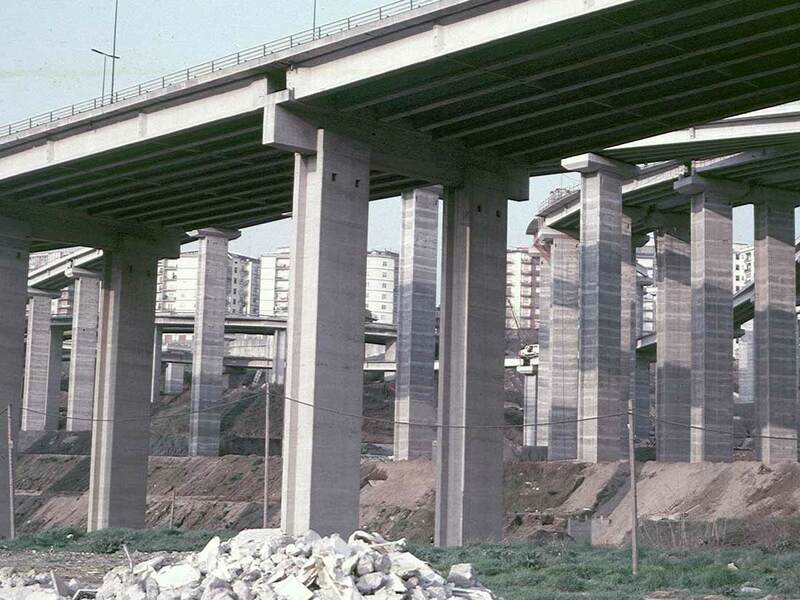 The firm carries out FEM modeling also for oblique decks and careful analyses for the seismic supports and restraints, as well as the study of environmental conditions to guarantee an adequate durability along the entire life of the structure. 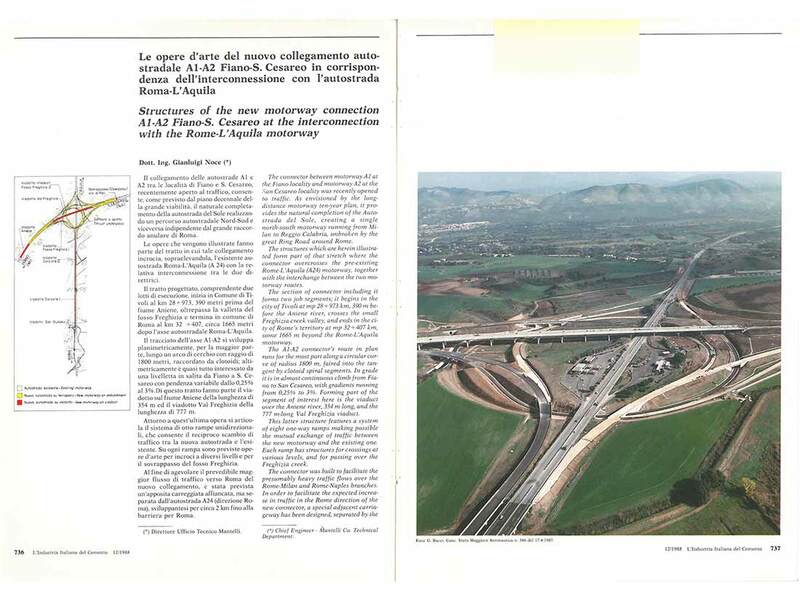 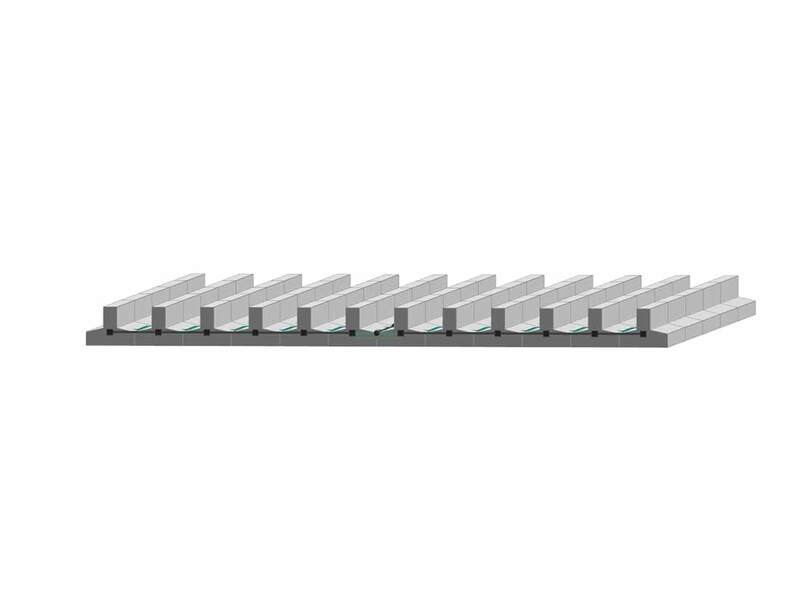 The design culminates with the definition of the loading test and verification of the correspondence of the elastic deformations between the analysis performed and the final product.